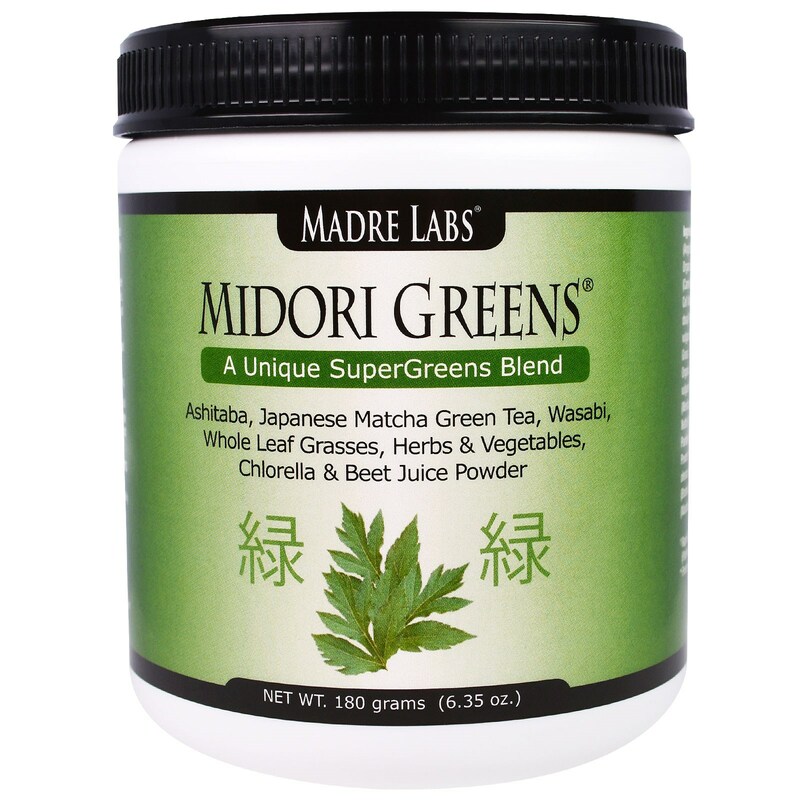 Mix 1 scoop/serving of Midori Greens in purified water, your favorite 100% pure fruit juice or your daily smoothie. Midori Greens may be minimally sweetened if desired. 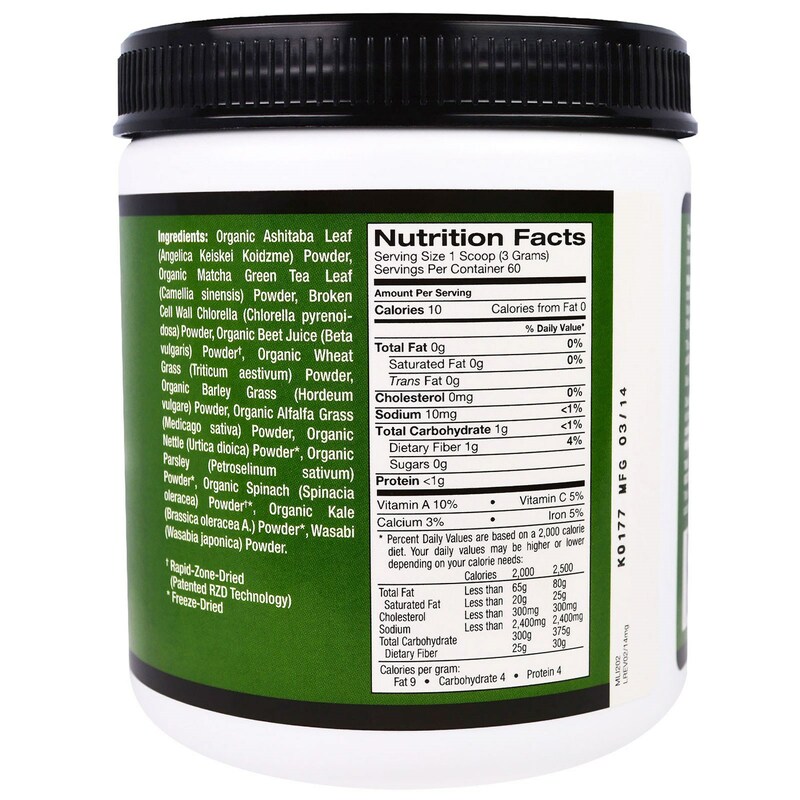 For best results use a shaker cup.